What do you get when characters from two or more shows team up? A crossover! Most recently, Supernatural's Sam and Dean got animated and met a certain mystery-solving pup on "ScoobyNatural." That's not the only cool mash-up of TV series, though. 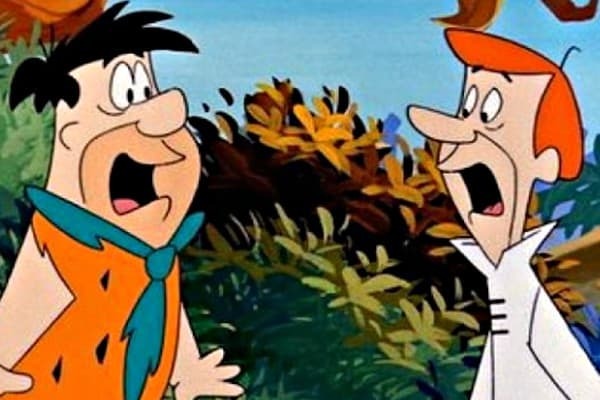 Let's hop into the Mystery Machine and take a trip through TV history to revisit some of the most memorable small-screen crossovers. It took 13 seasons, but the Winchester Brothers are finally teaming up with the original Scooby gang in the TV crossover event of the year. 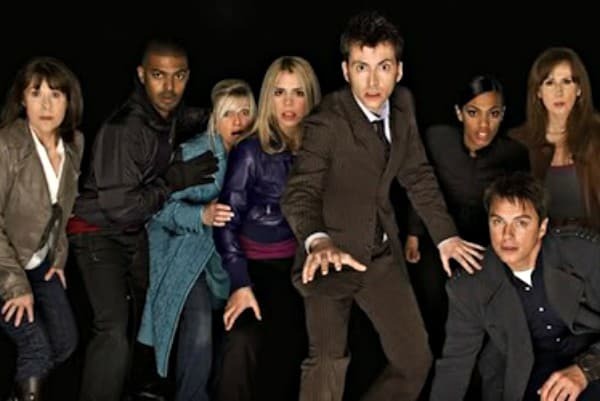 The Tenth Doctor calls upon old friends to help save the Earth from the Daleks, including Captain Jack Harkness, Rose Tyler, Martha Jones and Sarah Jane Smith. Actually titled “Allow Me to Reintroduce Myself” and “Lahey v. Commonwealth of Pennsylvania,” this two-hour Shondaland crossover event brought two of TV's fiercest ladies together -- Olivia Pope and Annalise Keating. 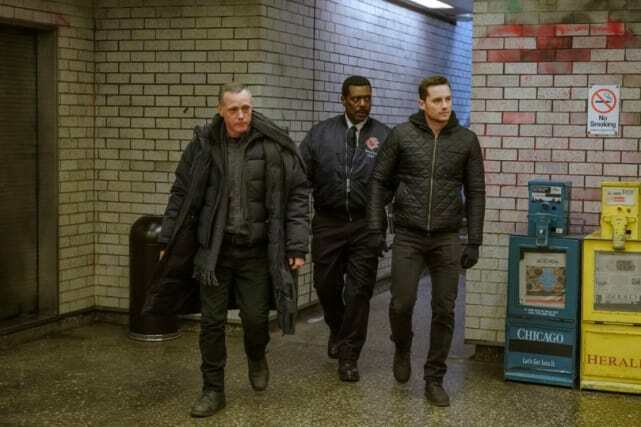 This two-hour crossover event brings Intelligence together with Firehouse 51 to track down a bomber. It also celebrates P.D. 's 100th episode. In a heartbreaking episode, Angel kills a demon that makes him human again, leading to a night of passion with Buffy. When he learns that Buffy's life is in peril, Angel begs the Oracles to make him a vampire again. Following a tearful goodbye, only Angel remembers the pure happiness that he briefly had with Buffy. When a time travel experiment goes wrong, the Modern Stone Age Family meets the Family of the Future in a made for TV movie. Supernatural: Will There Ever Be A Spinoff? Legends of Tomorrow Shocker: Who's Out? Supergirl Round Table: Will Kara Have a Choice to Make? Days of Our Lives Round Table: For Which Salem Romance Are You Rooting? Scandal Review: Did Olivia Kill Again?! Days of Our Lives Round Table: Was Jennifer Defending Lani?! ?